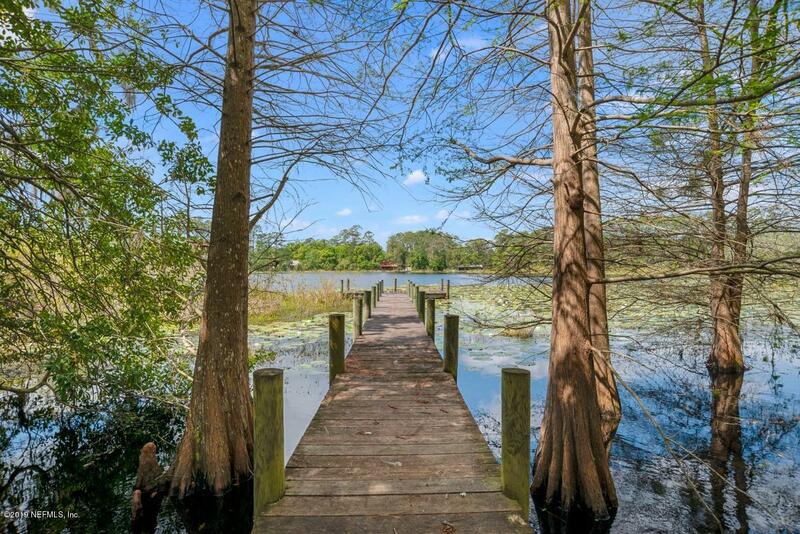 Lakefront living close to town, yet privately tucked away! 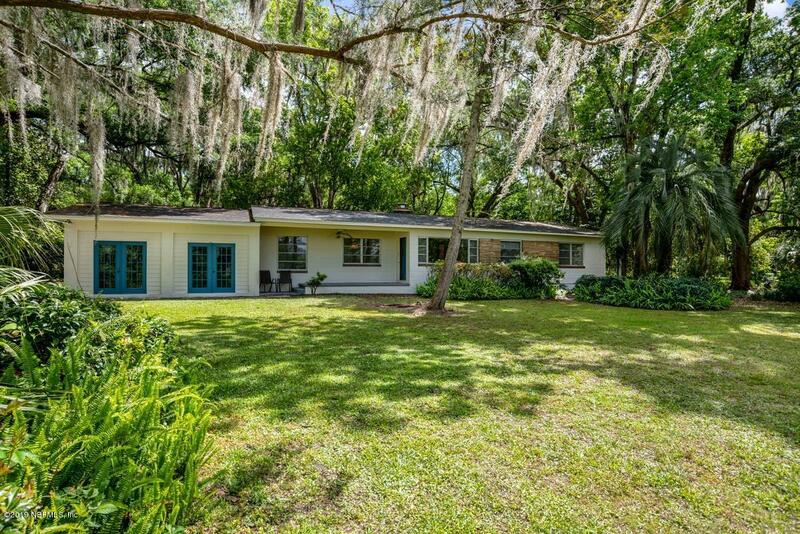 This 2 Bedroom 2 bath concrete block house is situated on Pine Lake and has been recently remodeled. It features an updated kitchen with new appliances, updated bathrooms, new roof (approx. 3 yrs old), original hardwood floors throughout, a fireplace, and much more. 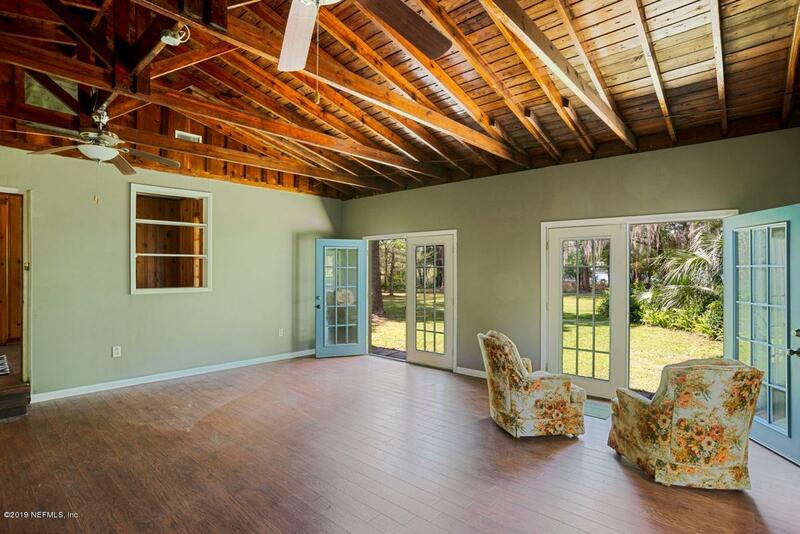 The large bonus room has Cathedral Ceilings and French doors leading to the lake This room could be converted to a 3rd bedroom/Master Suite. 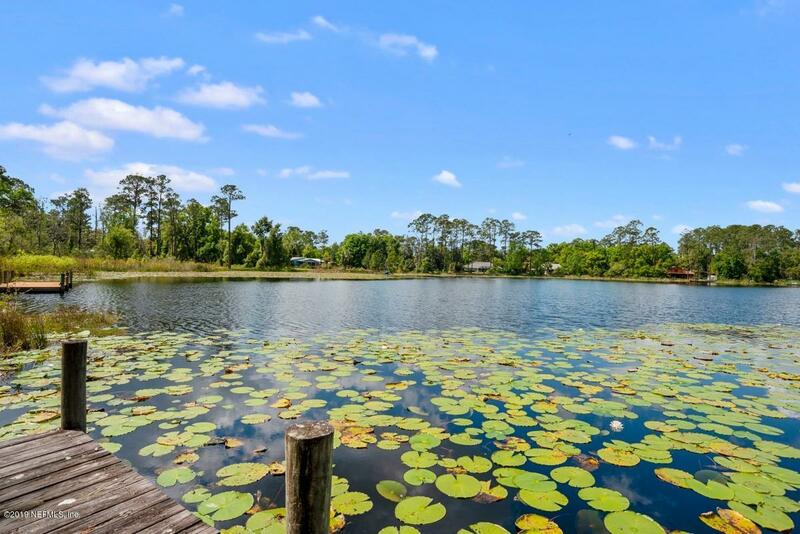 Enjoy fishing off of your dock or launch your paddle board/canoe for a peaceful paddle around the lake.